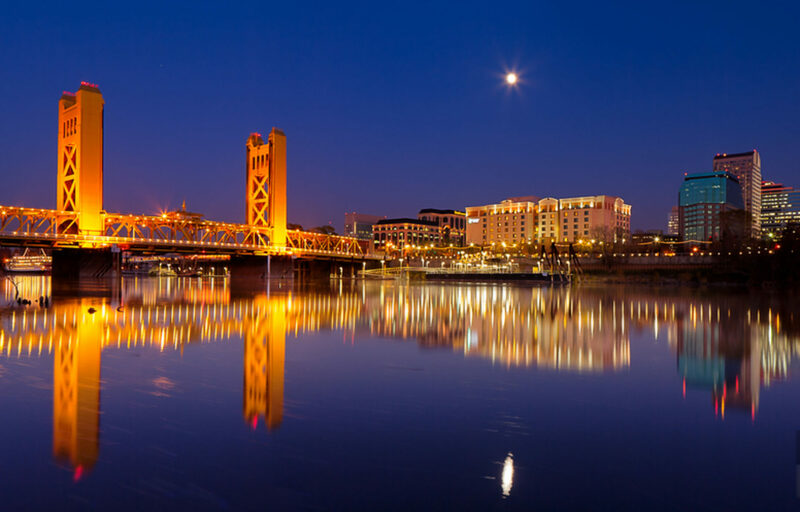 Here is a great resource for visiting homes with impressive Sacramento Christmas Light Displays. Hope you enjoy! 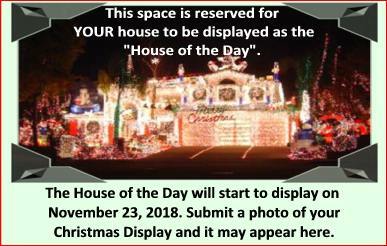 Will Your house be the “house of the Day”? Looking to buy, sell or invest in Real Estate or know someone who does?